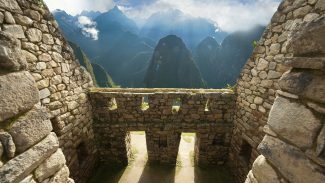 In Andean communities, the ghosts of the Inca still watch over the valleys and snow-capped peaks they held sacred. 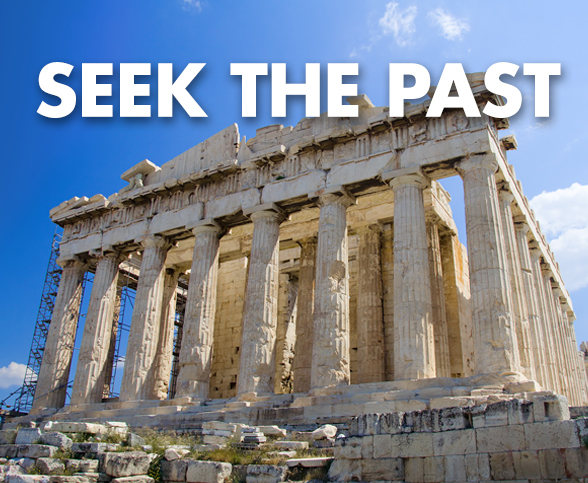 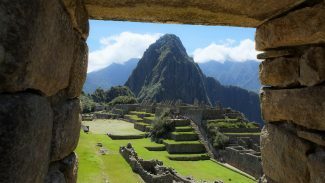 Discover the secrets of an ancient nation among the ruins of Machu Picchu, and observe modern-day Incan ceremonies that link the past with the present, and provide insights into their beliefs and culture. 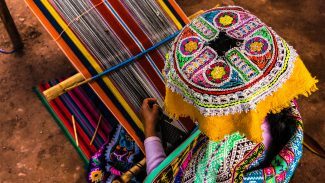 Visit Cusco, the crossroads of Peru, once the biggest city in all of South America, and “the center of the world” according to the Incas. 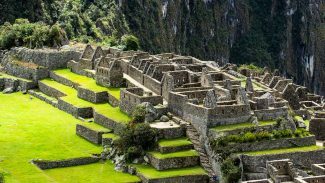 The Inca trail will lead you to mesmerizing Machu Picchu, the lost city of the Incas that embodies the very spirit, and displays the expert craftsmanship, of the ancient civilization. 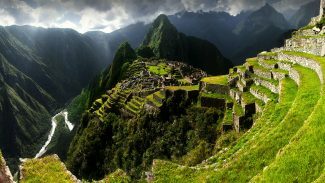 The Inca Trail is filled with traces of clues that will connect you to ancient civilizations. 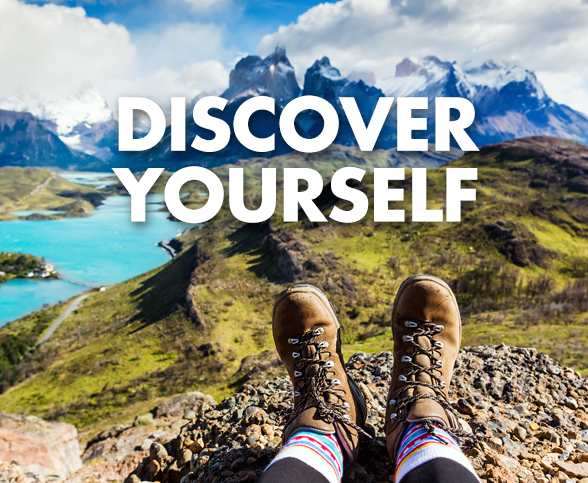 Begin in Lima and travel through amazing cities, including Oroya and Cusco, before finally arriving at the ultimate destination, the unparalleled mountain kingdom of Machu Picchu.